[googlead tip=”patrat_mare” aliniat=”centrat”]Mark Zuckerberg’s (Facebook CEO and co-founder) sister, Randi Zuckerberg, Marketing Director at Social Networking site Facebook has resigned from the Company on 3rd of August 2011. She has been working for Facebook for last six years. 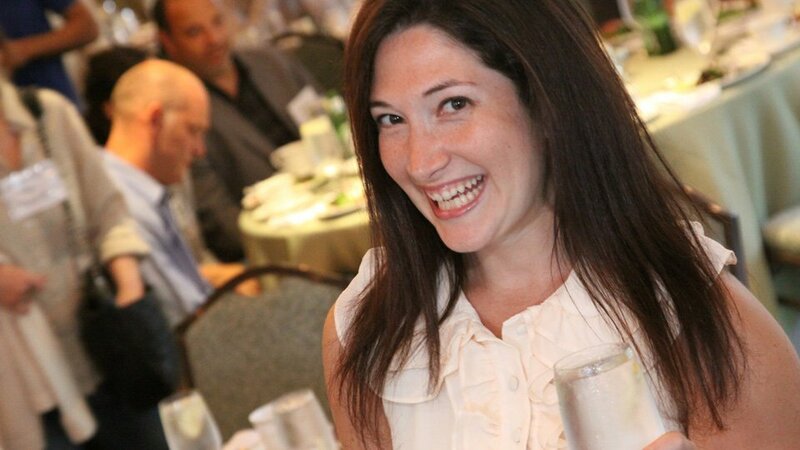 Randi Zuckerberg or RaZu as her closest friends call her – will reportedly be starting her own company called RtoZ Media, where she’ll channel her experience as Facebook’s marketing director, according to her resignation letter. “Now is the perfect time for me to move outside of Facebook to build a company focused on the exciting trends underway in the media industry,“ she wrote. RtoZ will be a social media firm which intends to help companies become more social, and Randi plans to thoroughly utilize Facebook to make her startup a success. However, there has been no comment from the side of Mark Zuckerberg yet. Her resignation has created a buzz all around as she was working with the firm right from the day it started and was a high profile personality of Silicon Valley. Randi Zuckerberg has been out on maternity leave the past few months; she likely used the time away to reflect on her own goals. “This allowed her to think better about the next phase of her career,” told sources close to her. “Her resignation from Facebook will put on new chances to work in a better relations with other social media’s and there is no doubt that she’ll take on Google+ as a client,” source added. She also ended her resignation letter with a smiley-face emoticon, which we can all agree will ensure her a great referral from Sheryl Sandberg and Elliot Schrage.